Wrenn, Clarke & Hagan Funeral Home offers only quality merchandise. It is our promise to you to give each family a quality funeral service you can be proud of at an affordable price. We know that, in today’s economy, it’s imperative that you know what options are available to you so that you can discuss the merits of each. Naturally we’re always here to answer your questions. Feel free to call us anytime at 252.537.4742 to explore the variety of ways you can care for both your loved one’s memory and their physical remains. Below is a partial listing of your choices. them ideal for the construction of caskets. thicknesses ranging from 16 gauge (thicker) to 20 gauge (thinner). 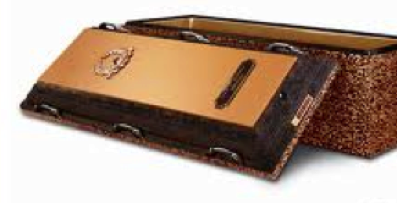 Warm and beautiful wood caskets are offered in a variety of wood species including mahogany, walnut, cherry, maple, oak, pecan, pine, and poplar. With a wood casket, youll find there is no substitute for quality, craftsmanship and attention to detail. 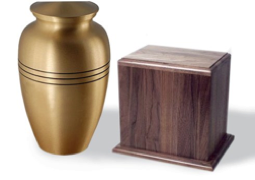 decisions regarding your cremation container, urn and keepsake selections. caskets alone are not designed to support the weight of the surrounding soil. 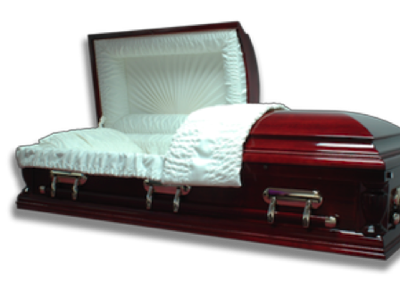 you peace of mind by protecting the casket against water and weight damage. Funeral Home will be honored to explain all of the options available to you.